We will take this one with a pinch of salt, according to recent reports in the Korean media, Samsung have decided to announce the new Samsung Galaxy S5 in January of next year. The Samsung Galaxy S5 will apparently go on sale some time in February, the reason being that the Galaxy S4 has failed to reach Samsung’s internal targets. Whilst the handset may not have met Samsung’s internal targets, the Galaxy S4 is still their most popular Android handset to date, and they have already sold more units than the Galaxy S3. The report also gives us some rumored specifications for the Samsung Galaxy S5, which include a new Samsung 64-bit processor, the Samsung Exynos 5430. We know that Samsung will release a new device with a 64-bit processor some time in the future, as they announced this after Apple launched the iPhone 5S with a 64-bit processor. 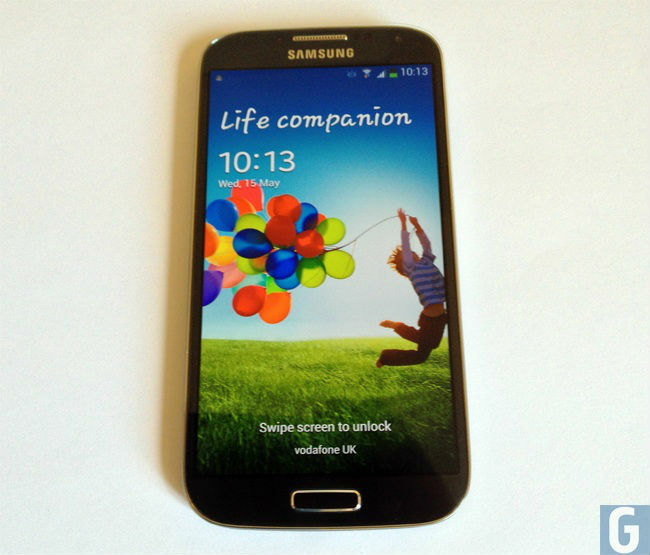 Other rumored specifications for the Samsung Galaxy S5 include a 16 megapixel camera, the camera is said to be based on the one that is used in the Samsung Galaxy S4 Zoom. It if of course possible that Samsung intend to launch their new Samsung Galaxy S5 as early as possible next year, as soon as e get some more details about the device we will let you guys know.